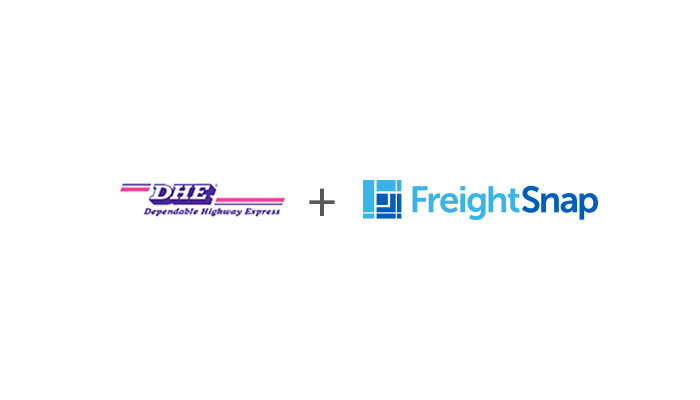 In July 2016, Dependable Highway Express (DHE), a large freight carrier and full-service logistics provider, teamed up with FreightSnap to help them improve their freight dimensioning process. After researching the available options, DHE ultimately chose FreightSnap’s FS 5000 automatic dimenionsioner, which is capable of dimensioning hundreds of fully-loaded pallets per day. If you’d like to learn more about DHE and their logistics solutions, please visit their website. For more information regarding FreightSnap’s FS 5000 dimensioner, go here.